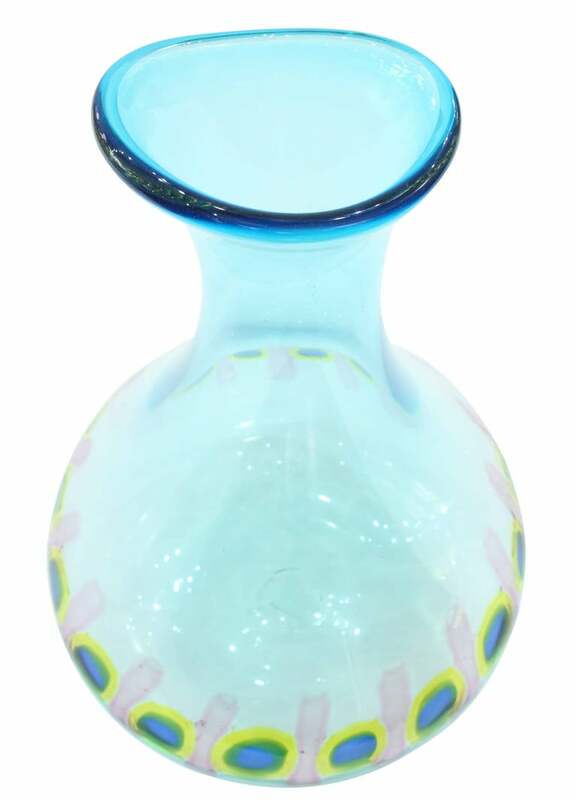 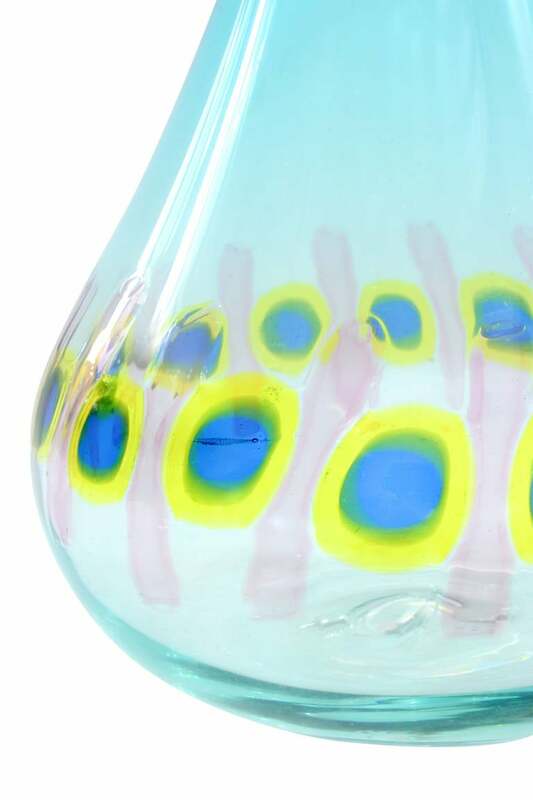 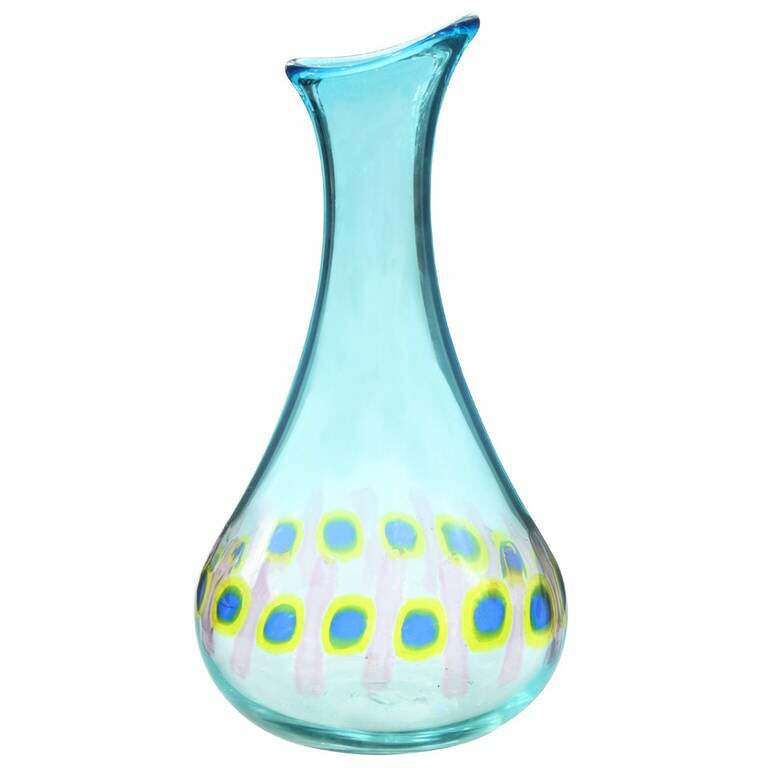 Handblown “Murrine Incatenate” vase in aquamarine glass with colorful murrhines around by Anzolo Fuga for A.V.E.M., Murano Italy, circa 1959 Literature: Anzolo Fuga: Murano Glass Artist, Designs for A.V.E.M. 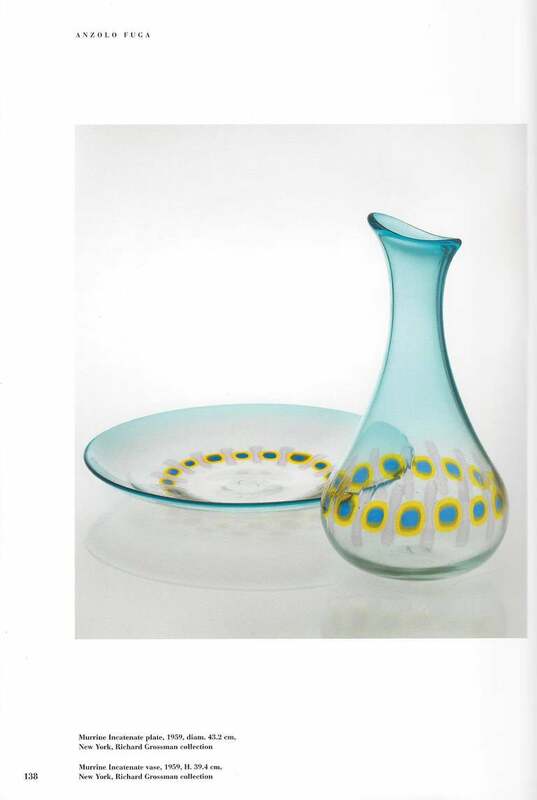 by Rosa Barovier-Mentasti, Acanthus Press, this piece is illustrated on page 138. 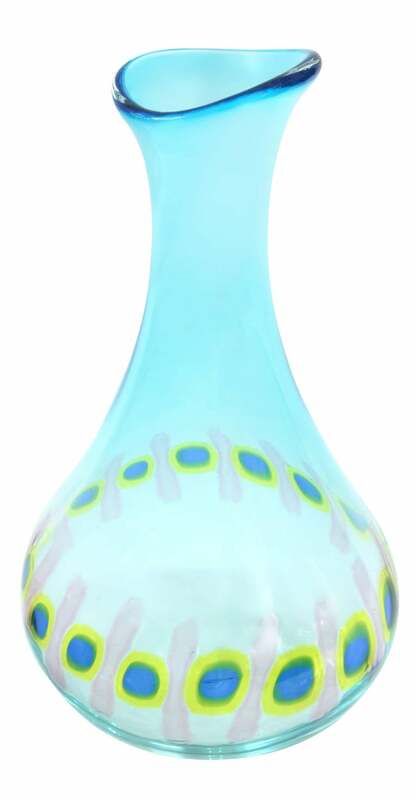 A hallmark design created at AVEM in 1955. 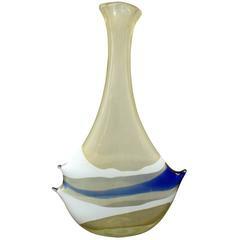 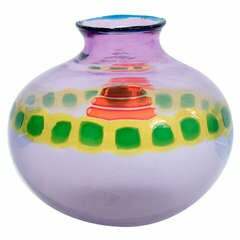 The vase combines a color field painterly quality with an organic amorphism. 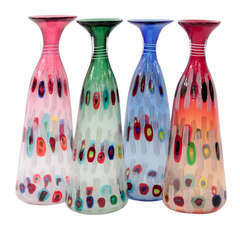 Lütken designed more than 3,000 pieces of glass for Holmegaard, for whom he worked from 1942 and until his death in 1998.